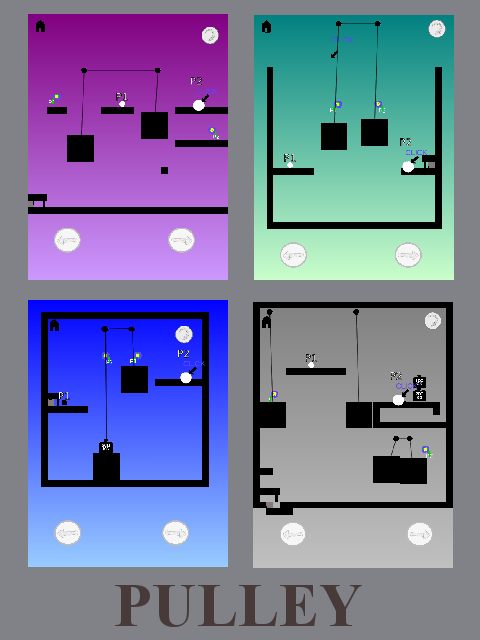 Yet another game where I used (tweaked) my multiplayer engine. I just played this online multiplayer, super cool! there seems to be quite a bit of input lag though?